It's not too surprising, the line had to be drawn somewhere. But it is maybe a bit unusual that a flagship phone released only 9 months ago would be part of a discussion on ending updates. On the one hand, the OnePlus 3 and 3T did launch with Android 6.0 Marshmallow, and if they get Android O that represents two major updates for the hardware. But, on the other hand, the OnePlus 3T isn't even a year old and OnePlus is already talking about ending major updates. The interview is a quick read, so I'd recommend anyone with a OnePlus 3 or 3T to take a look. 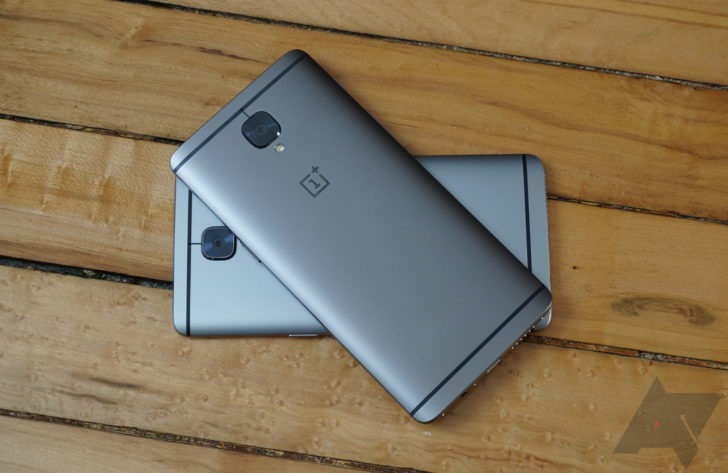 It also talks about a few other things, like feature differences to expect between the 3/3T and OnePlus 5 when OxygenOS 4.5 lands, why the OP5 has seen so many updates recently, an explanation for holding back features from the Open Beta Program, and a short terms schedule for the 4.5 update. For a bit of perspective, OnePlus famously went back on its promise to update the OnePlus 2 to Android 7.0 Nougat. So while it's sad to hear that the 3/3T won't see Android P, at least the company isn't making any false promises. And, with how easy it is to ROM, anyone interested in later versions of Android can move over to a self-updating ROM like LineageOS or AOSPA easily enough.